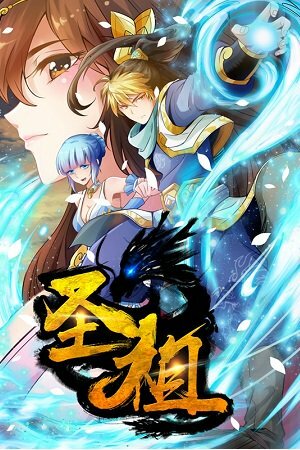 Another average Wuxia Manhua.. Not written that well and kinda shallow. Its okay tho. From 123 to 321. How’s that possible. It’s also not Sheng Zu that was viewed. She get Zu is now showing redstorm. How come please? Why I’m seeing susano’o here? In chapter 96? This has degraded into levels of stupidity I can’t even piece together anymore. full of stupidity, a princess from a prestigious family getting poisoned by an unknown brat. She should have at least a protective talisman on her. Author seems forcing the plot instead. Great story decant art really enjoying this cannot wait to read more. Now the fun begin.. getting interesting..
wonderful mangga, hope that the team will not die so suddenly.